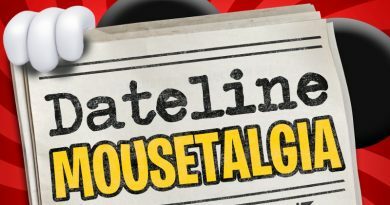 This week, Mousetalgia presents an Emporium of festive fun! First, we welcome Tim Babb from the “Can’t Wait for Christmas” podcast to the show to host a happy holiday roundtable discussion about everything Christmas at the Disneyland Resort. 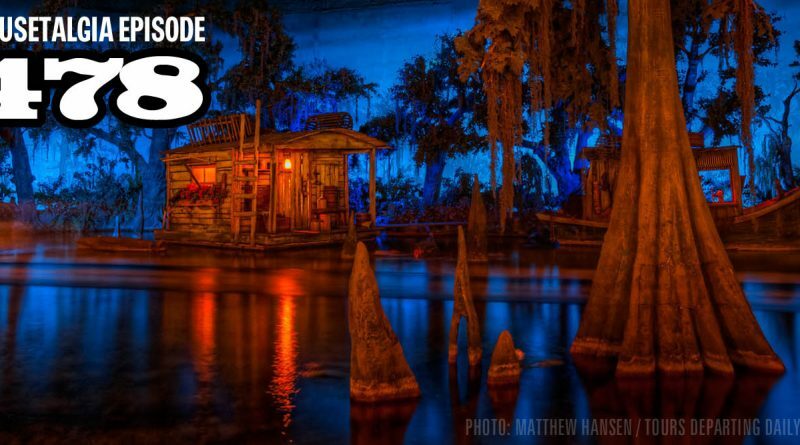 Next, Dave and Becky review the Blue Bayou and its Fantasmic dining package, and we discuss the menu, the food, and the experience of watching Fantasmic from an exceptional vantage point. Finally, Jeff takes us to the recent Heroes and Villains convention in San Jose, where he met Zachary “Flynn Rider” Levi and Ming-Na “Mulan” Wen, and shares some audio of Zachary Levi talking about his brush with the Marvel Extended Universe.